Australians are understandably very passionate about property considering it is one of their biggest and most valuable investments. Signs of a cooling market appear to have generated a slightly nervous sentiment of late, as speculation about a dramatic property market downturn is becoming more fervent. Some are concerned about what changing market conditions may mean for their property’s value and their financial position. However, I encourage Australians to take a step back and to evaluate the realities of the data behind the hype and the headlines, as things may not be as critical as many believe. Over the June quarter, CoreLogic reports that clearance rates have eased slightly from 74.8 per cent over the first quarter to 71.7 per cent at the end of second quarter in 2017. A downturn of 3.1 per cent is arguably not a dramatic one, considering we are in the characteristically quieter winter season. While we have been seeing less people at auctions, this does not mean the clearance rates are struggling in all markets. Clearance rates were 3.8 percentage points higher nationally in the June quarter of 2017 compared to 12 months ago, and all capital cities are performing better than they were this time last year according to CoreLogic. 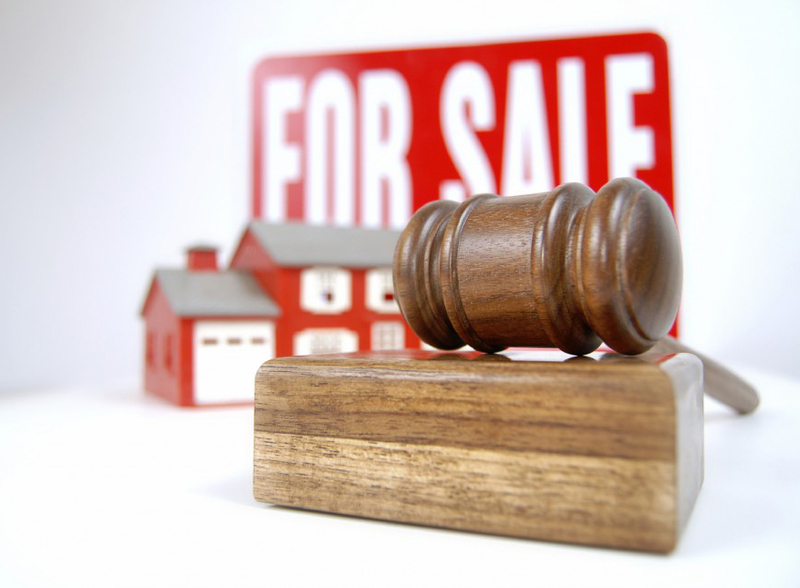 Australians should remember that all it takes is one interested buyer for a successful auction, and it appears the underlying demand for property is still present in most areas. It is also important to remember that while clearance rates are a reflection of market activity, they do not give the full picture of what is happening in a marketplace. For example, while auction clearance rates in Perth are struggling compared to others, it is a market that may be more conducive to positive results through refined negotiation in private transactions. While some pundits were calling the top of the market after flat growth results earlier in the year, we are now seeing that many markets are back on track in terms of growth, albeit at a cooler pace. Across the combined capital cities, we find ourselves with property value growth of 1.5 per cent in July. 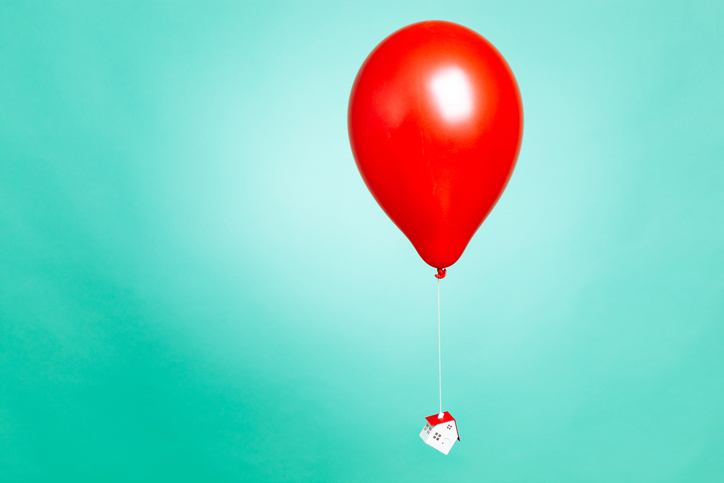 A steadier pace of growth is preferable in my opinion, as the past few years have seen growth in the market propelled at a faster rate than many expected, largely due to low interest rate climate. It is interesting to see that Melbourne has now overtaken Sydney as the growth leader, with Melbourne recording a 13.7 per cent increase in dwelling values compared to a 12.2 per cent increase in Sydney over the last financial year. Recent CoreLogic data has reported that Sydney and Melbourne are seeing significantly higher numbers of new listings coming on to the market. Sydney, in particular, is seeing strong listing numbers of late. 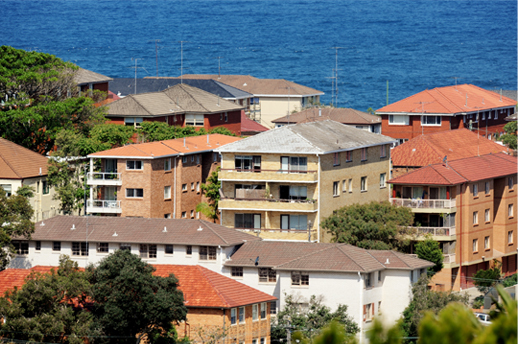 According to CoreLogic, total advertised stock levels across Sydney are now 13.3 per cent higher than the same time a year ago. This may be attributed in part to vendors deciding to exit the market in anticipation of a downturn, however I encourage vendors not to act too swiftly in making a decision to sell. If homeowners do not have a pressing need or wish to sell, they may be wise to consider riding out this cycle until the next one invariably comes along. By doing so, they may be placing themselves in a better position to capitalise on their investment and maximise its potential. CoreLogic’s Pain & Gain report showed that the majority of the selling public has experienced respectable gains selling property, with only 9.6 per cent of all dwellings sold selling for less than their previous purchase price over the first quarter of 2017. While the marketplace is still very different from city to city, this data shows that most Australians are achieving positive results from property investments. However, Darwin might be the exception as it continues to be the capital city that has been most negatively affected by loss-making sales. Spring is fast approaching which generally brings a more active period of real estate activity. Speculation about market movements is inevitable, however, despite all the bubble predictions, I believe real estate has continuously proven to be, for the most part, one of the safer investments that a person can make if it is approached with a long-term outlook. I believe that the prospect of a dramatic fall in property prices is unlikely and the Australian property market remains healthy and vibrant.